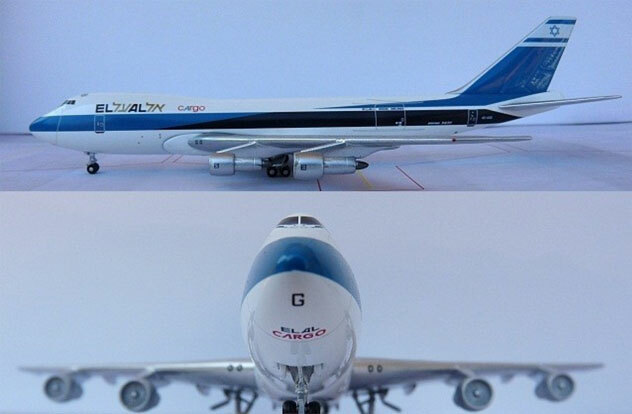 Green Box Models: one limited edition collectable, die-cast metal airliner model in a 1/400th scale of a Convair 880-22M-3 in the Cathay Pacific Airways Old 1960s Color Scheme. Airframe Registration VR-HFS. This model is constructed of die-cast metal with some plastic parts. 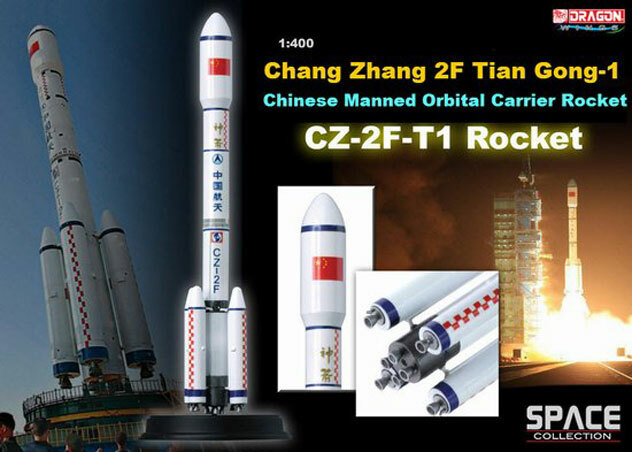 This product is available beginning in December 2003. 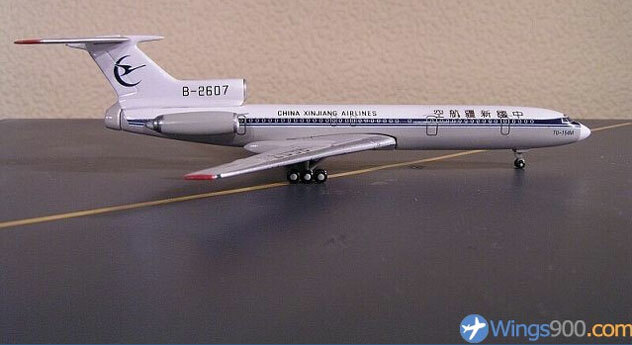 Golden Wings Models: one limited edition collectable, die-cast metal airliner model in a 1/400th scale of a Tupolev TU-154M in the China Xinjiang Airlines Old 1990s Colors Scheme. With a Painted Metal finish. Airframe Registration B-2607. 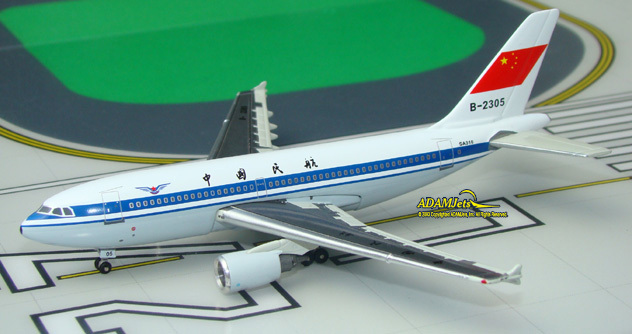 This model is constructed of die-cast metal with some plastic parts. This product is available beginning in August 2002. 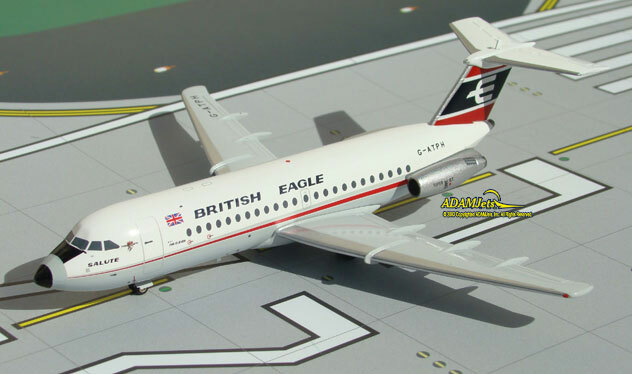 JETXL Model: one limited edition, collectible die cast airliner model in 1/200 scale. 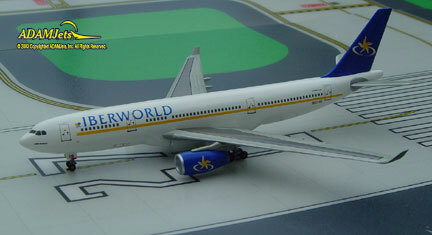 All construction is made of metal with some plastic parts, of an Boeing B727-212/Adv. in the Continental Micronesia Airlines Last Colors. With DHL Titles. Airframe Registration N623DH. 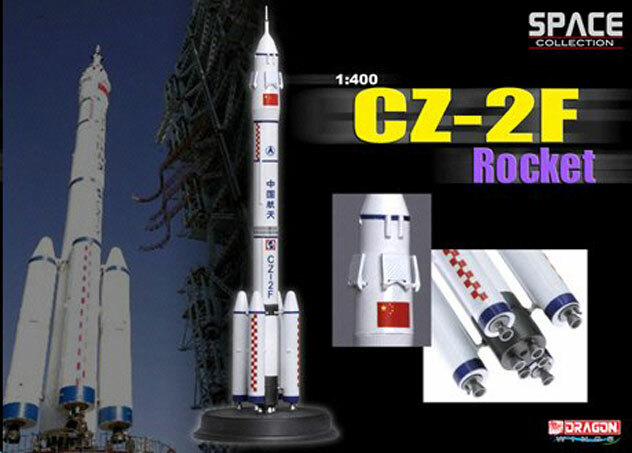 This models is available as of August, 2010. 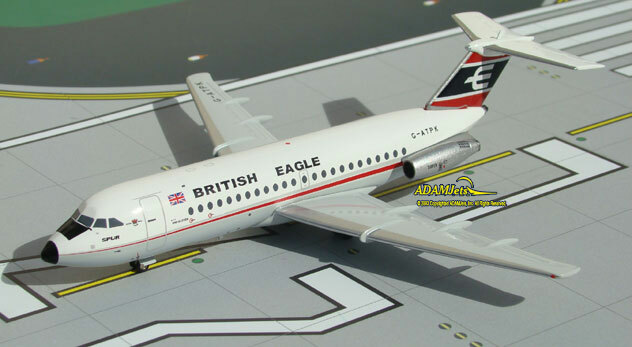 JETX Model: one limited edition, collectible die cast airliner model in 1/400 scale. 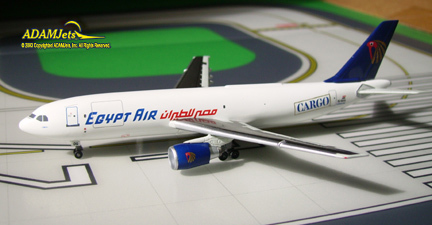 All construction is made of metal with some plastic parts, of an Airbus A300B4-203(F) Freighter in the Egypt Air Cargo Current Colors. Airframe Registration SU-BDG. 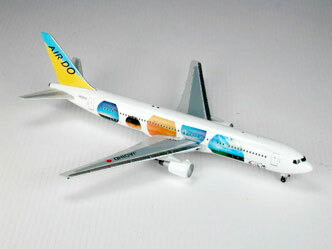 This models is available as of January, 2007. 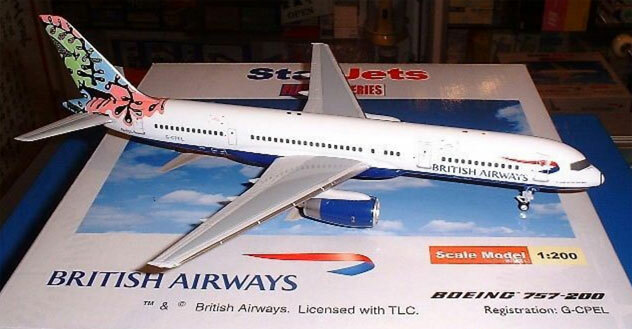 JET-X Models: one limited edition, collectible die-cast metal airliner model in 1/200th scale of an Boeing B727-2SF2 Advanced in the FEDEX Cargo Airlines Old Colors. With titles "FEDEX" on tail. Airframe Registration N215FE. This model is constructed of die-cast metal molded with some plastic parts. This product was released in July, 2012.